At the close of every day, almost 1,200 families in the greater Chattanooga area come home to a house constructed by Pratt Home Builders. In 2016 alone, ten percent of those 1,200 families made the decision to let the Pratt team of professionals construct their dream home. So secure are they in their decision that Pratt Home Builders now records twice the number of residential building permits yearly than the next three home building companies in the area combined. The meteoric rise of the company to its preeminent position in the residential construction industry is due to numerous factors. Win and James Pratt established the company in 1998 with an unwavering commitment to quality and design excellence. 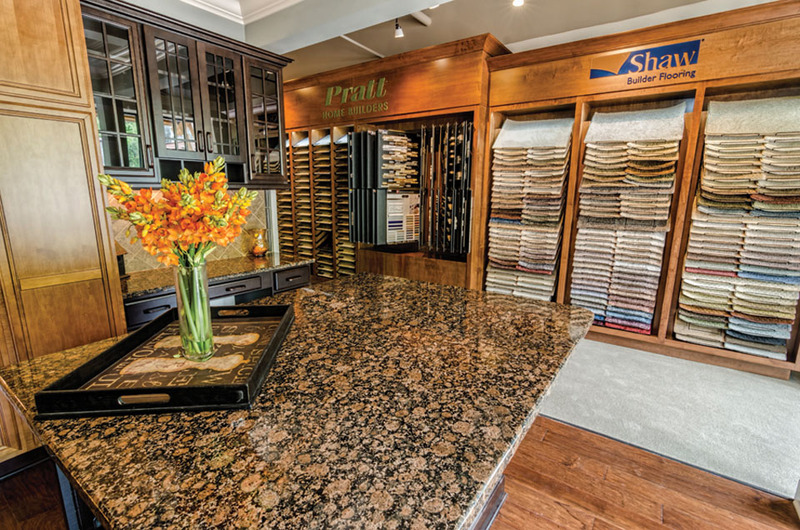 With an ultimate goal of customer satisfaction, the Pratt’s set their standards high, choosing to exceed customer expectations through integrity, honesty, and reliability. Rather than just building houses, they wanted to build homes and communities. Those homes and communities would reflect what they felt would be the perfect combination of timeless, traditional designs and modern, convenient floor plans. 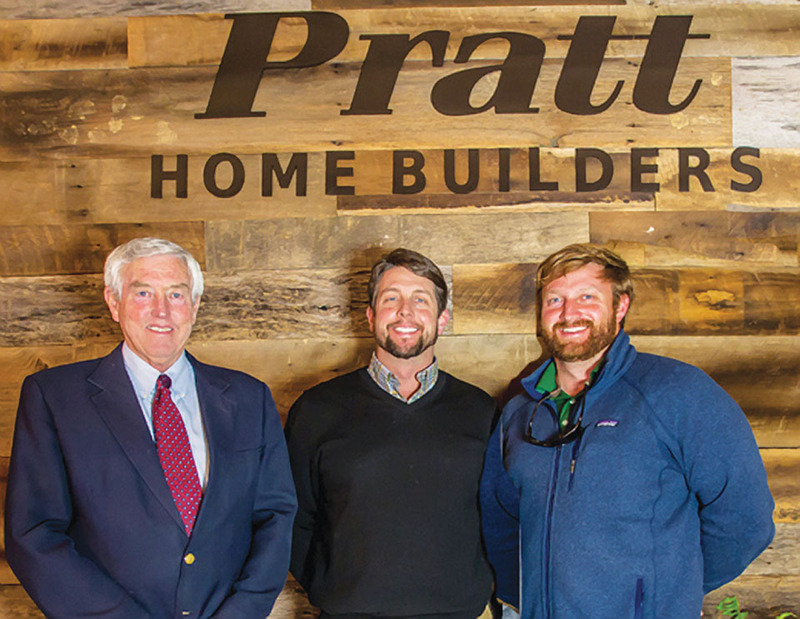 Shortly after Win graduated from the University of Tennessee Knoxville and near the end of James’ very successful career of owning and operating numerous propane businesses across the south, Pratt Home Builders was created from scratch with no homebuilding experience by either Pratt. The elder Pratt now acts as CFO as well as focusing on land acquisition while Win, as president, oversees all departments including sales, construction, estimating, financing, and the overall strategic and long-range planning. It has proven to be a winning combination. Among the most important (and expensive!) decisions most people make in the course of their lives is the purchase of a home or the choice of the builder entrusted to make their dream home a reality. Consequently, the builder’s name and reputation are paramount in the selection process. 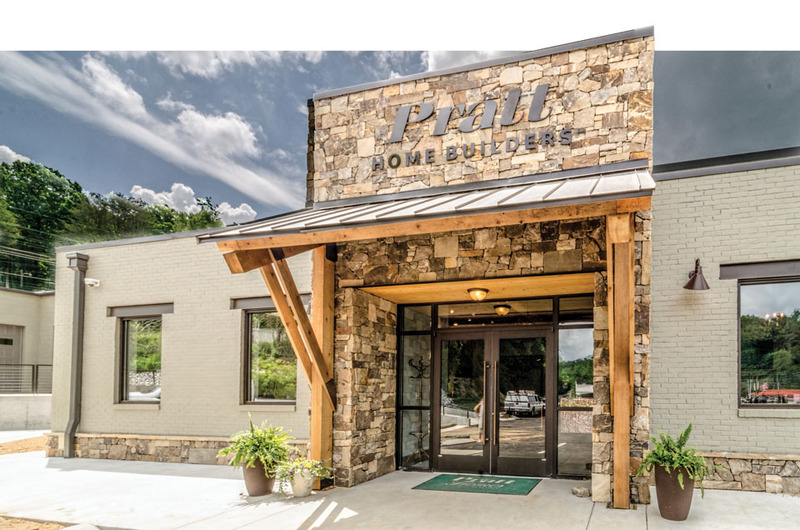 Pratt Home Builders has worked hard for almost two decades to build their reputation as Chattanooga’s best homebuilder. The Pratt reputation was earned through hard work, ethical business practices and a genuine care for its customers. 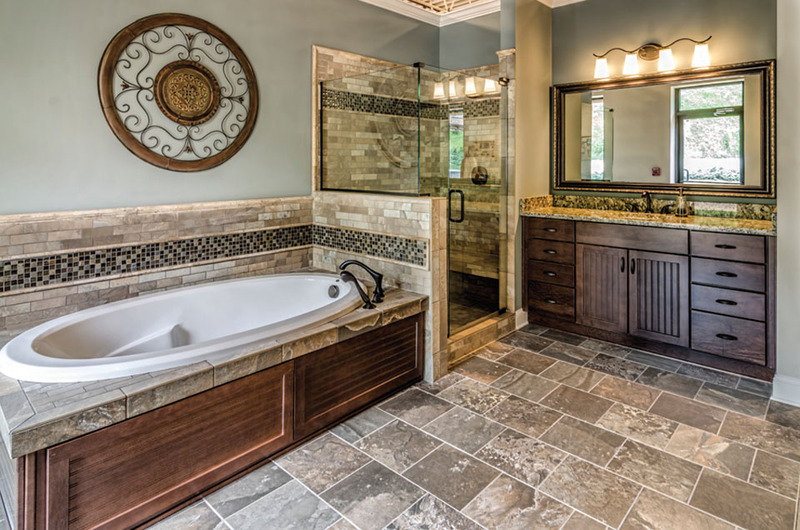 Because of the company’s dedication to its craft and each individual customer, Pratt Home Builders has quickly grown to include a team of construction, design and sales professionals that are known to be the best in the business. The end result is that each Pratt customer will have the best home, built by craftsmen, who construct their home with a guaranteed price, a firm close date, and an excellent product. The Pratt team has developed a simple home-buying road map to ensure that customers are well informed and equipped with reliable information at each step in the process that enables them to make the best choices for their families and their lifestyles. Pratt is totally process-driven. There is a team working with and for new homebuyers every step of the way as they build their home. Once an agreement has been made, the building process never waivers—whatever the circumstances. The homebuyer’s house still gets designed and constructed as promised. 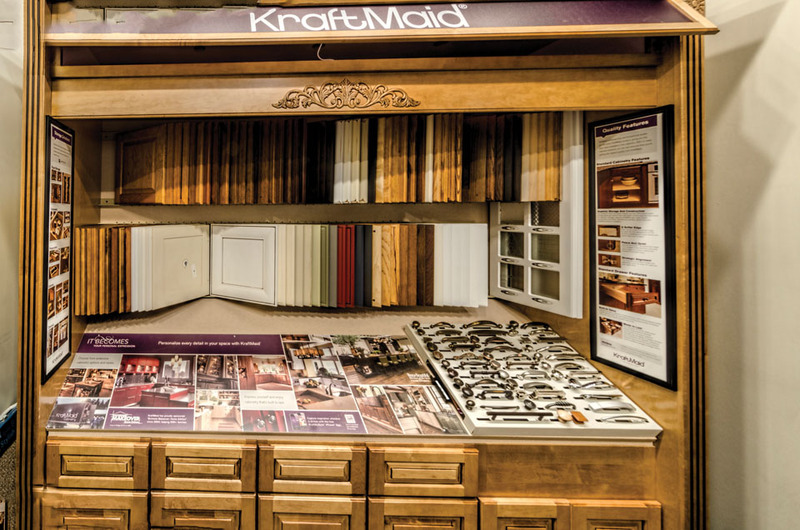 Pratt’s state-of-the-art Design Center staffed by two professional designers helps and guides homebuyers in their choices of everything from roof shingles to bathroom flooring. The Design Center has to-size examples of everything exterior and interior for a home. 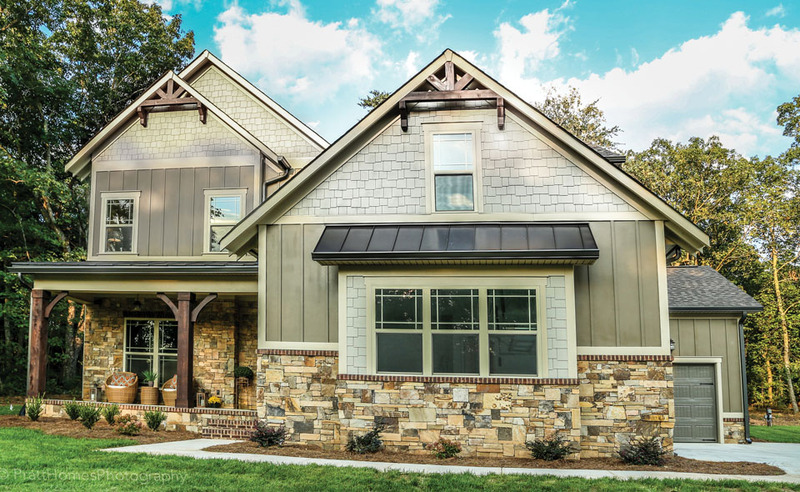 If a homebuyer doesn’t have a timeframe that fits building a home from scratch, or simply does not want to build, Pratt has a bountiful selection of gorgeous move-in-ready homes in communities all over the Chattanooga metropolitan area. 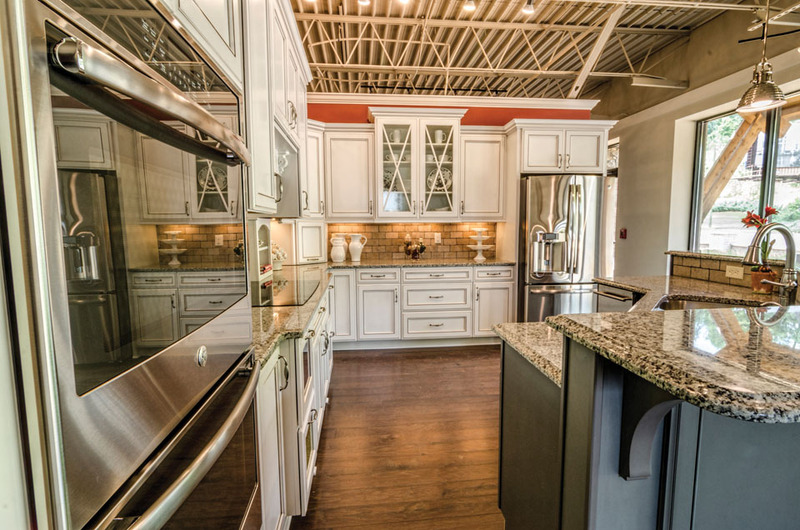 Pratt Home Builders has put its distinctive signature in a diverse portfolio of homes in nearly 75 neighborhoods. The Traditions community was Pratt’s first and set the standard for the company’s future: building iconic communities. The nearly complete neighborhood, The Overlook in North Chattanooga, is a standout community for its neo-traditional homes and atmosphere. And Reunion, in East Brainerd, invokes all the charm and family-centric style of Charleston or Savannah. 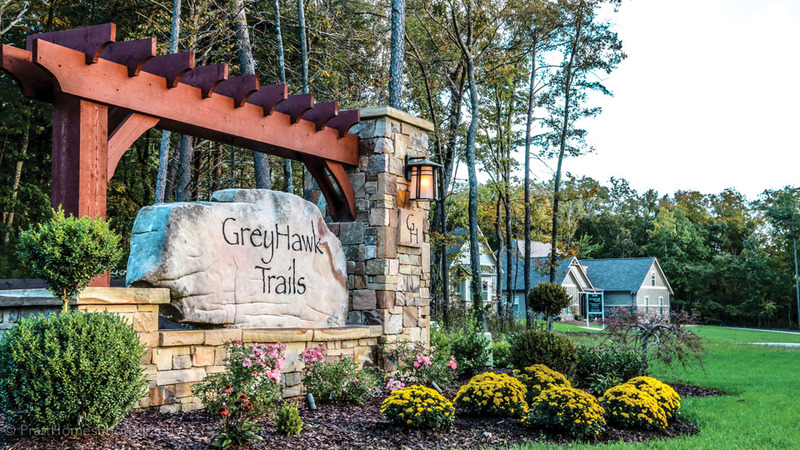 One of Pratt’s newest communities, GreyHawk Trails on Signal Mountain, is like no other in the area. Some of the many amenities among its acre-plus homesites are a resort-style pool, children’s sport field, stocked fishing lake with kayak launch, family campground and picnic area, and a hiking trail encircling the entire community. 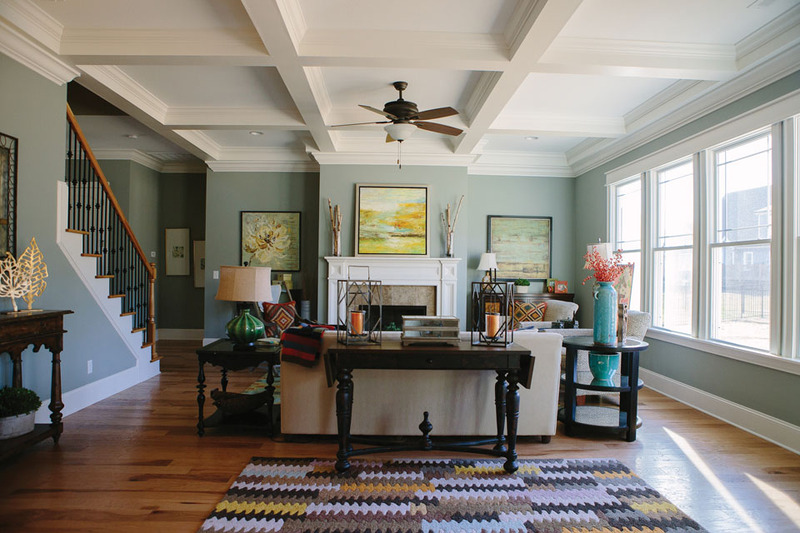 Among the goals that Win and James Pratt have for the company they founded is to build relationships with the people who entrust them to build their homes. They understand that building those relationships involves an understanding and an acute awareness of exactly what their customers want: an exceptional home at a good value while enjoying an outstanding homebuying experience. Building communities that generate pride in home ownership also extends into Pratt’s efforts to improve the quality of life in those communities. The Pratt family actively supports numerous civic and charitable organizations that make Chattanooga a better place to live. They have a long history of working with the American Lung Association, Junior League of Chattanooga, American Cancer Society, Emily’s Power for the Cure (raising money for family’s battling childhood neuroblastoma), and St. Jude Children’s Research Hospital. During a four-year partnership with St. Jude, four complete beautifully appointed homes were donated – at 100 percent no cost to the charity – for their annual Dream Home Give-away. Every year each home raised $750,000 in donations totaling $3,000,000 raised during the partnership.